Hi there our friends from the design and advertising world! 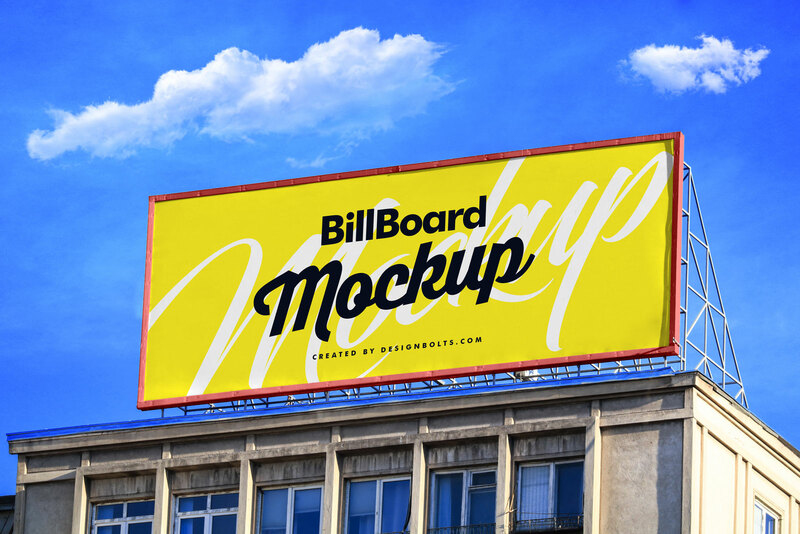 In today’s blog, we will talk about the importance of a billboard for advertising purposes and how you can create super impressive billboard designs for your clients. So, let’s get started now! No matter how successful and big digital and social media marketing have become these days, mainstream marketing materials are still relevant. A nicely designed billboard can help your brand reach the masses. Though it is true that you cannot measure the eye views and reach of how many people saw the billboard but you can definitely not switch it or scroll past a billboard. And that’s a win-win situation for everyone who is related to the brand. Since billboards are huge in size, they can reach a big number of people. They can help you target a huge audience easily. It is one of the most effective medium of advertising even in today’s age of digital marketing & advertising. With billboards, you can reach your potential and existing customers regardless of their socio economic class. Billboards also help brands capture the attention of potential customers who are not present on any social media platforms. Visual effects of billboards are strong and more effective which stay in the memory of the audience for a longer period of time. If your brand has billboards displayed in a city at different spots, it is guaranteed that you will notice a significant raise in foot fall as well in your sales. That being said, if you are currently working on a campaign which requires a billboard design from you then you must consider the free billboard mock up PSD for presenting your artwork we have created especially for you. With this, you can see how a billboard design will look like when displayed on a building. Don’t forget to have a walkthrough meeting with your client as well so that all of you are on the same page while releasing the artworks for the next campaign.